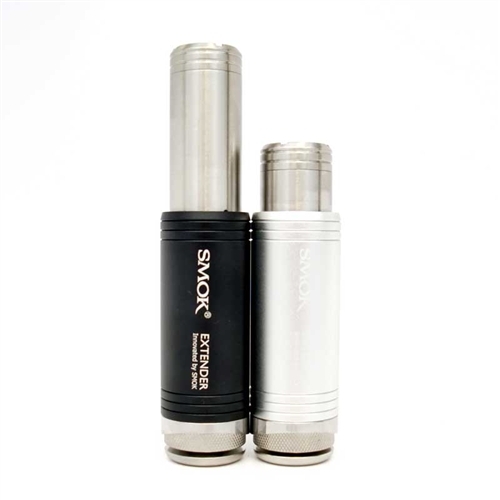 This is a new telescoping, bottom-mounted magnetic switch mechanical mod from Smok, perfect for beginners and veterans alike. 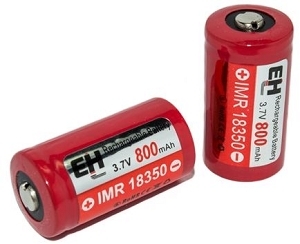 It can use 18350, 18500 and 18650 batteries without the need for additional tubes or extenders. 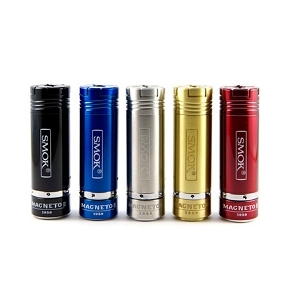 Available in multiple colors, this mod is also very durable because there are no soldered wires that have the potential to break. If you use an eGo battery, but don't find them durable enough or can't get enough battery life, this mod is a great alternative. 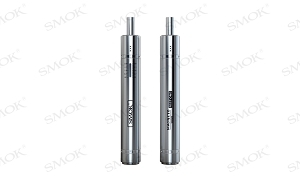 With 510 as well as eGo threading, you can continue to use top-coil and bottom-coil clearomizers and tanks without an adapter. For the advanced user. 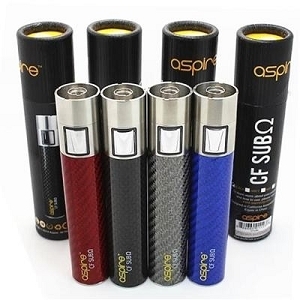 This mod has relatively low voltage drop; perfect for sub-ohm vaping! The magnet is strong enough to not fire under it's own weight, and it has a reverse-threaded locking mechanism. 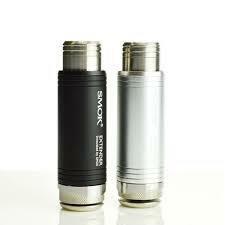 The positive pin is adjustable, allowing you to flush-mount your atomizers. 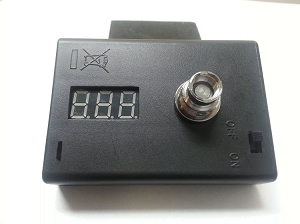 This mod is also capable of housing an 18500 battery with The Kick, which can turn the E100 into a variable wattage device.